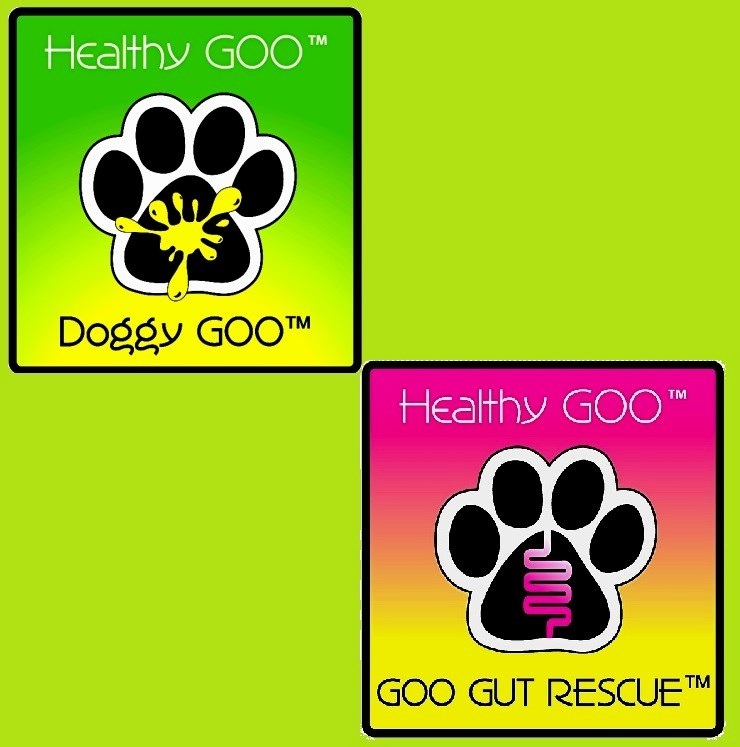 The Perfect GOO Pet Parent “Starter” Choice for Fighting Itchy Canine Enviro Allergies. 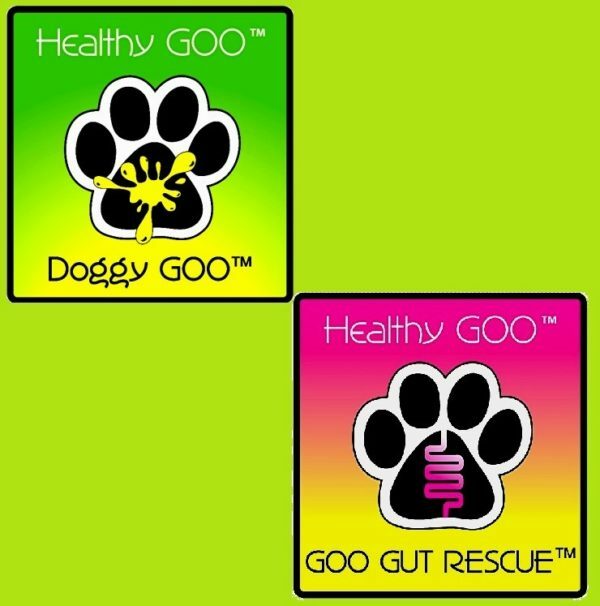 Qty 2 Doggy GOO will begin building “Internal” Immune Tolerance to Major Enviro Allergy Sources. 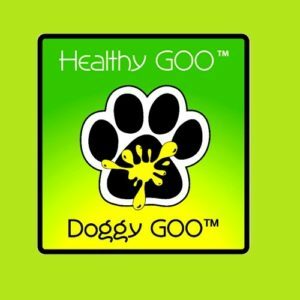 With Qty 2 Doggy GOO, the Animal will be well into the STRESSed Phase of Doggy GOO’s Protocol, enough to “Demonstrate” to the Pet Parent that Doggy GOO’s Immune System ReCalibration Process has begun. 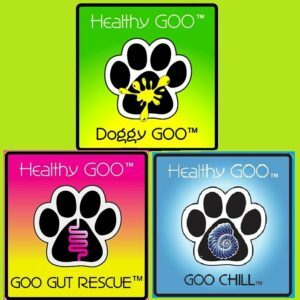 Allowing Confidence to Continue toward completion. 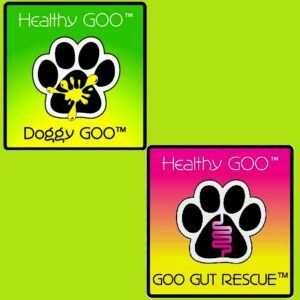 GOO Combo #2 – Doggy GOO – 2 Container PLUS GOO Gut Rescue – 1 Container.